Fast rising artiste, VJ Tosing, the Okan Mi crooner has come up with another smashing hit song titled GBOJU produced by Qasebeatz. 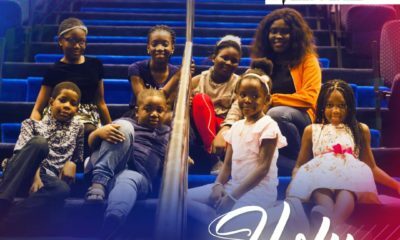 VJ Tosing deep vocals and his acute understanding of melodious music sets him apart from other artistes. 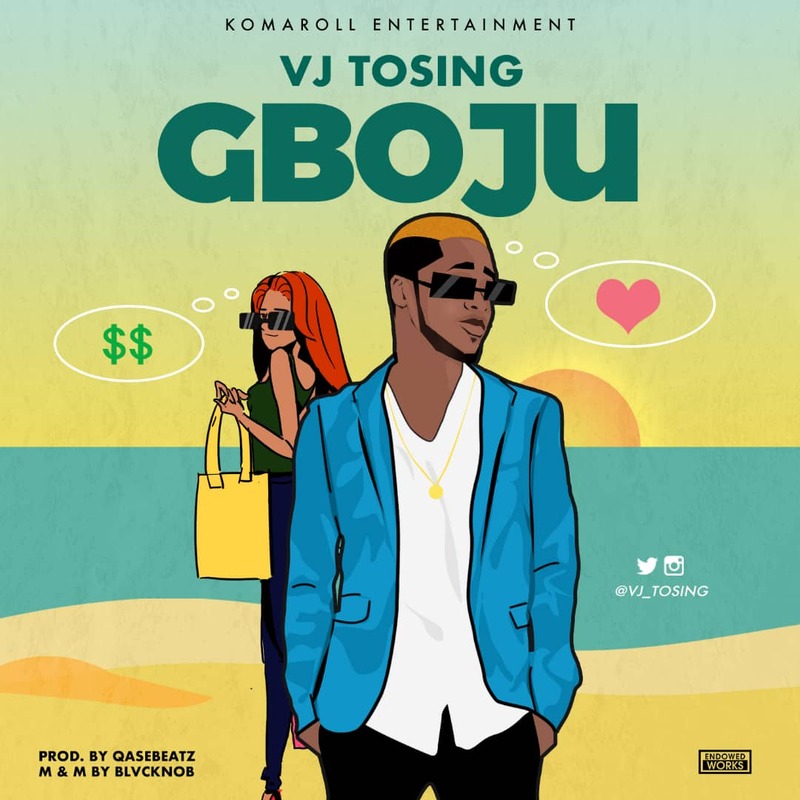 Gboju is a must on your playlist and trust, VJ Tosing never disappoints.